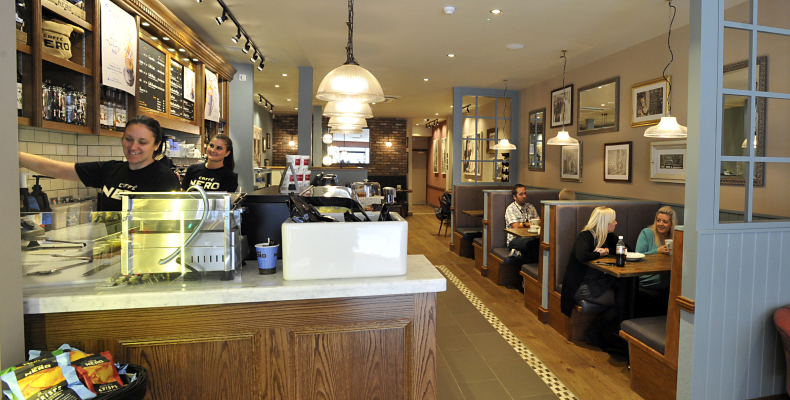 Café Nero is a family run business has been creating handcrafted coffee since 1997. 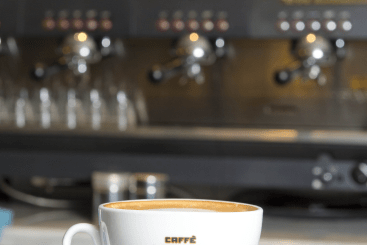 Offering customers’ outstanding coffee and a wide range of Mediterranean inspired food as well as pastries and grab and go options which are perfect for breakfast and lunch. Coffee is at the heart of the organisation, and all baristas are fully trained in the art of making espresso-based coffees.